Since we haven't quite yet dropped a trap kit, we wanted to give you guys something unique for one of the most requested kits from us. 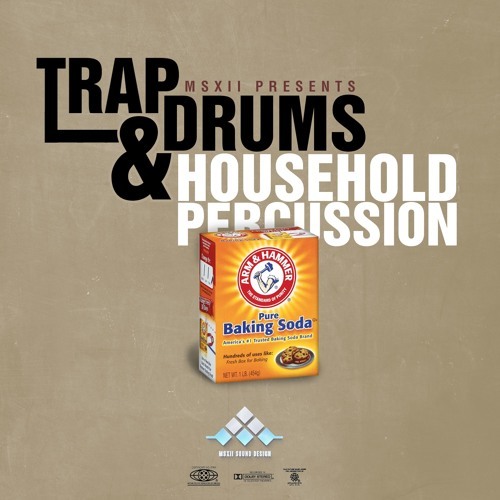 It's not your typical trap kit, we've just given you everything you need to "cook!" 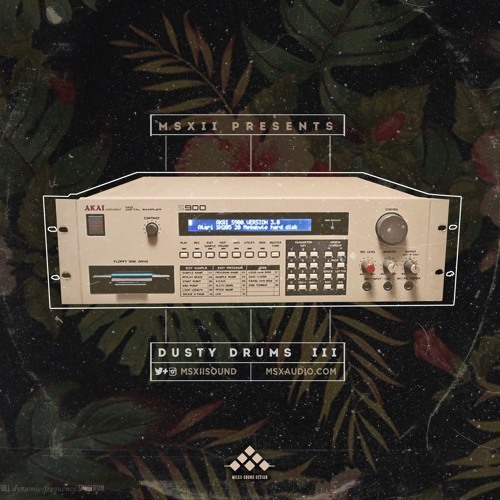 Those incredible Dusty Drums are back with volume 3! The live, authentic, MSXII drum kit slightly colored with tasteful analog gear is here. Cut from our collection of 16" vintage hats, Ludwig drums, Tama drums, Porkpie Drums, and snare collection. 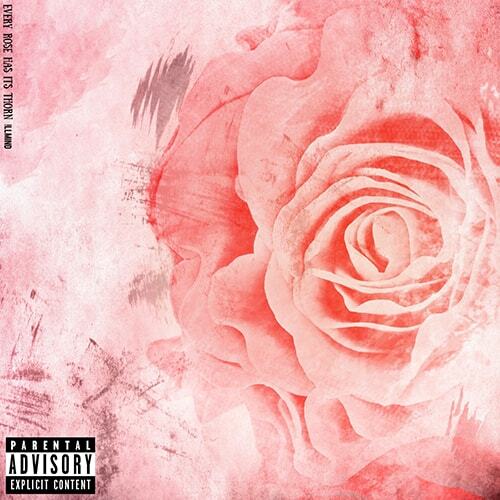 Brand new instrumental beat-tape "EVERY ROSE HAS ITS THORN" Produced entirely by !llmind. 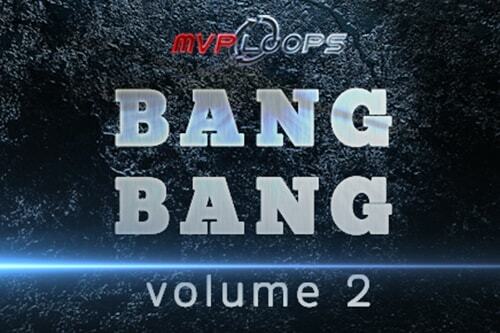 Includes every sound, synth, instrument, bass, etc used as AUDIO STEMS + BPM + the entire EP. 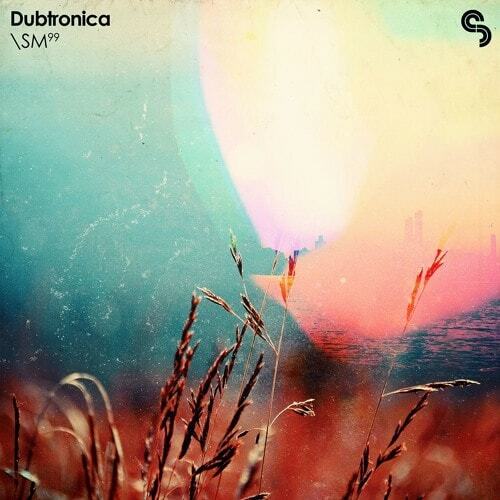 Roots meets afterhours in this epic collision of dub, electronica and trip-hop winding through lush cinematic atmospheres to downtempo bass workouts. 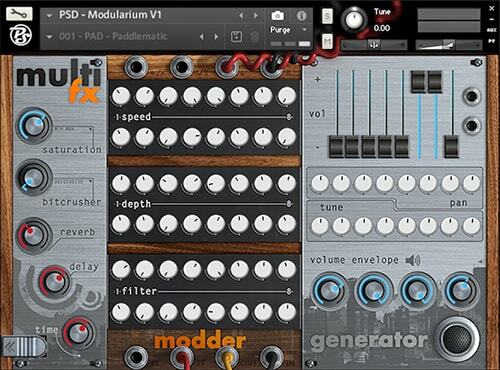 “Modularium” is the first instrument in our series. 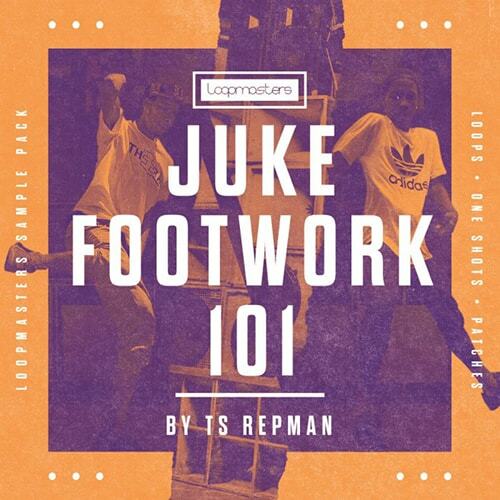 It’s a 4 layer instrument with different ways to modulate the waveforms using synchronized effects and modulations from Kontakt sampler. 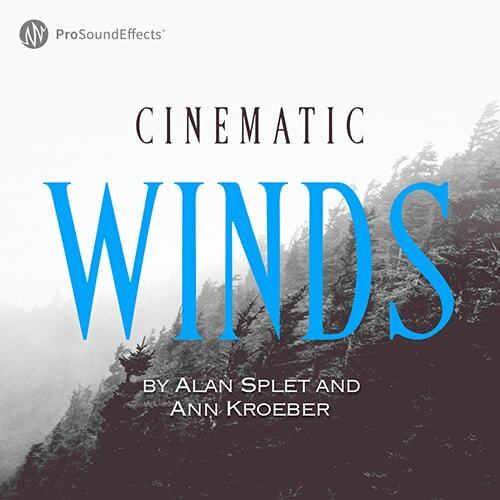 Recorded and designed by film sound legends Ann Kroeber and Alan Splet (well known for their work with David Lynch), the Cinematic Winds sound effects library delivers diverse recordings from eerie, hollow wind sounds to whipping, stormy moodscapes. 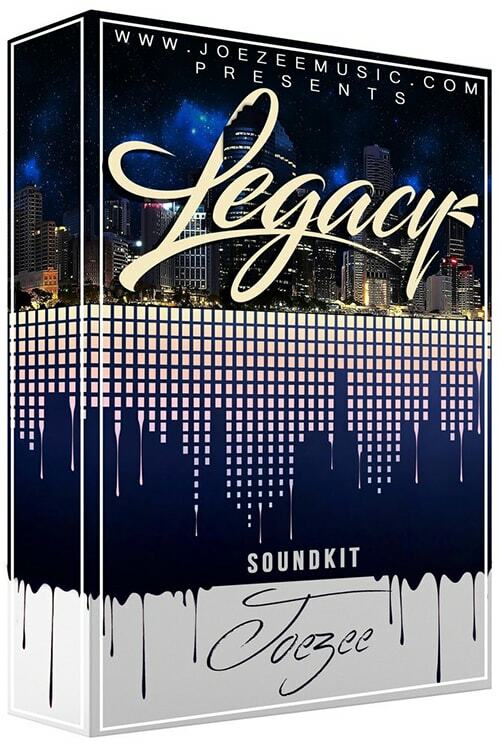 'The Legacy Sound Kit' is no ordinary drum kit... 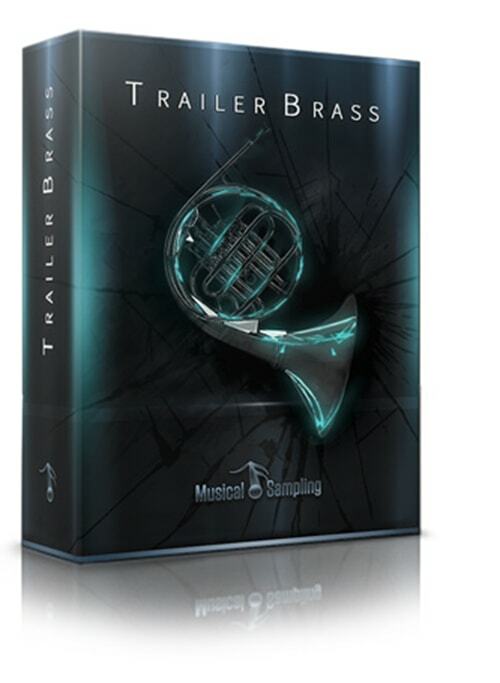 This kit comes with an incredible amount of sounds including Loop Packs containing 10 folders, a One Shot sample collection and 3 Construction Kits combined all in one.